A brand new year brings new challenges, new opportunities, room for greater improvement, and a new year filled with countless chances to succeed. For Salt Lake Community College students, the beginning of a new year rings in a new semester, and these students want to see success and know that their time and effort will one day soon reward them. Here are a few simple tips students have discovered for themselves and now share with others so they can also achieve their goals. SLCC student Kami Wall argues that it’s very important to go to school with the attitude and mindset of succeeding. 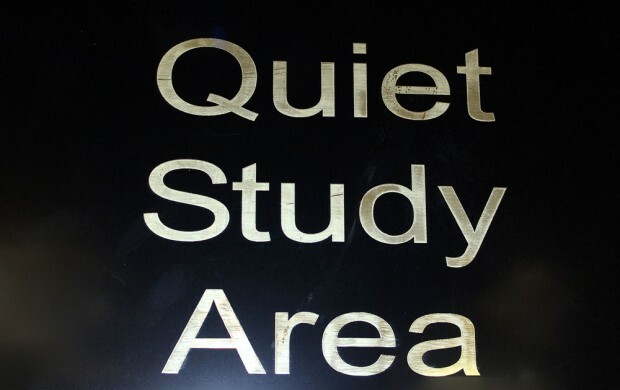 According to SLCC student Lyndsie Allen, keeping up on your studying will help to minimize stress, help you understand the material better, and help you to be ready for finals week. SLCC has produced a set of study skills videos to help students learn efficient study habits, time management, note taking and other techniques. Fellow student Peter Leung agrees. “Reviewing things you don’t understand clearly really helps to learn the concept,” Leung says. 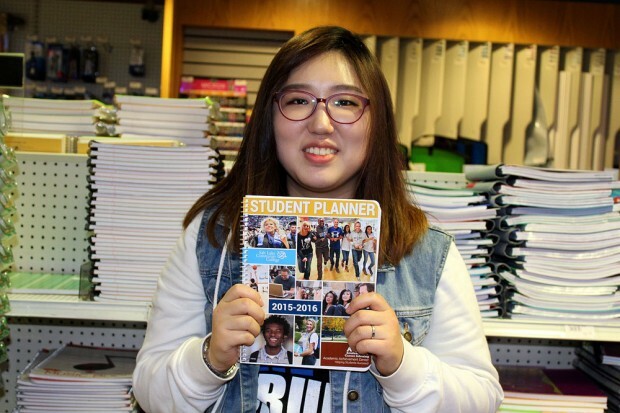 Time management is a skill that SLCC student Camilla Inkley believes will help students succeed in school. Making time to study and review old lessons will help a student minimize stress and better understand the material. Leung encourages any student who needs help to reach out to classmates, teachers, and tutors. Confidence runs high for many students at the beginning of a new semester. However, as the weeks fly by, it can become easier to get sidetracked and lose sight of the goals set early on. Finding something to push you and motivate you to give it your all will change your outlook on school and you’ll crave success. When school gets tough, remember an education is the key to succeed in the world that we live in today. Set your goals high and have that mindset of giving school 110%. As SLCC enters its second week, now is a good time to start working on these tips other students have shared. By having a focused mind, a positive attitude, and a plan, any student will end up on the road to success. Do you have any easy tips to share with other students? Leave us a comment or email us!